Funny and Fear with Serambi Indonesia when Aceh Conflict VictimsteemCreated with Sketch. 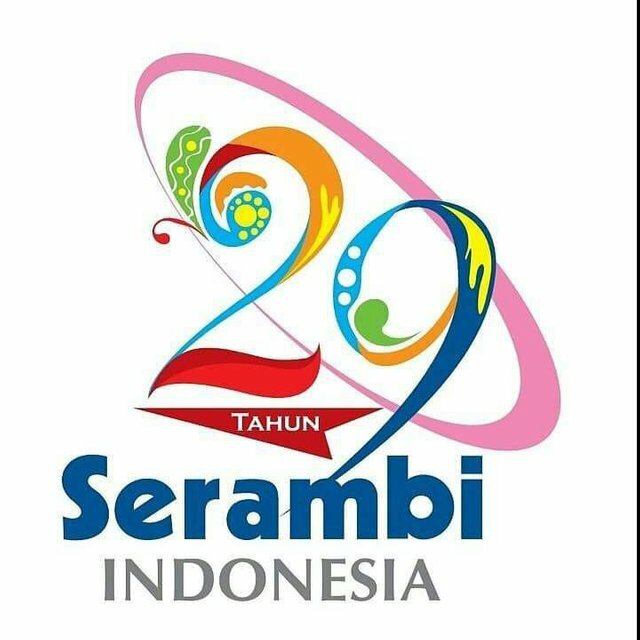 Happy birthday to Serambi Indonesia (SI). I have only been here for a year, although in 2006 I got a 3rd winner in a painting competition similar to Gam Cantoi with bicycle prizes. And also my father work here too as a newspaper agent in the district. Delima Pidie Aceh. There's a funny and fear story when i was 10 years old. In the conflict between Aceh and the Republic of Indonesia, I was invited by my parents to the SI office in Kajhu to pick up bike prizes for the Newspaper Agents. As I approached the army, my heart seemed to fall off, occasionally I held the front pocket cover so as not to be blown away by the wind. Then, the Army made us stop and ask, where are you going with this new bike? No further conversation followed my parent's conversation with the TNI. All I know is that the heart beat is getting louder. Wodoo ... I'm so afraid. The conversation may be for 1 minute but like many years. Not to mention the blazing sun. And the end of it was a word of the road. Wow ... Relief was great. 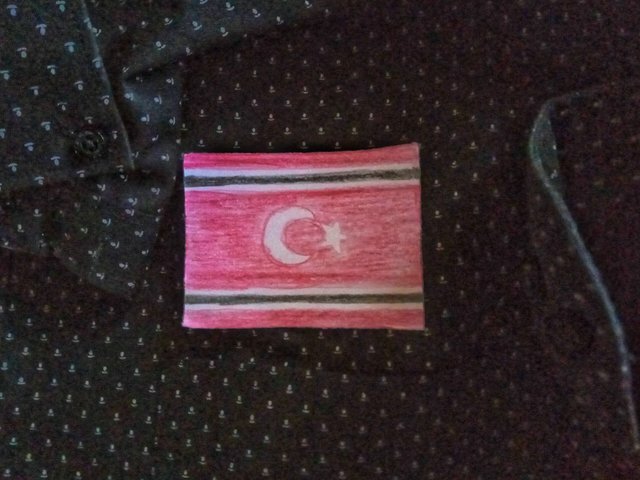 When I got home, I tore the flag. This link if you want read in my language.